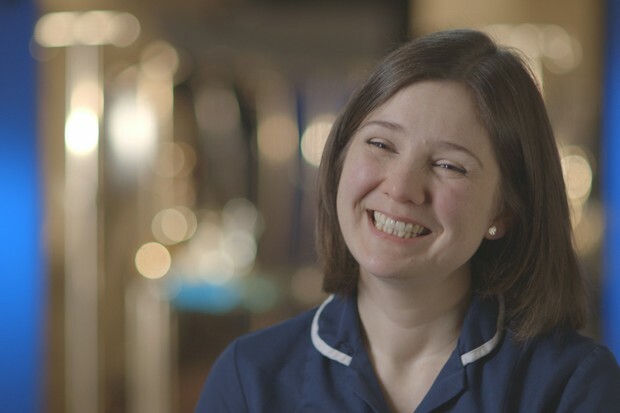 One Born Every Minute is a Channel 4 multi-camera documentary series following the nurses, other medical staff and new parents in a hospital labour ward. It first broadcast in 2010 and currently films in Birmingham’s Women’s Hospital, which is part of the University of Birmingham’s campus in Edgbaston. Birmingham’s Women’s Hospital is one of only two dedicated women’s hospitals in the UK and has the busiest maternity unit, with over 8,200 babies delivered a year. Previous series have been located in the Princess Anne Hospital in Southampton, the General Infirmary in Leeds, Southmead Hospital in Bristol and the Women's Hospital in Liverpool. Wards are rigged with up to 100 cameras to show viewers the dramatic highs and lows endured by staff and family members as new lives are brought into the world. One Born Every Minute viewers have sobbed at emotional moments - including stillbirths and neonatal deaths - alongside more joyful tearjerking experiences of childbirth. There have also been instances of hilarity, such as when a dad fainted while his partner was in labour. holding the newborn child of a father she’d had an affair with and the oblivious mother. 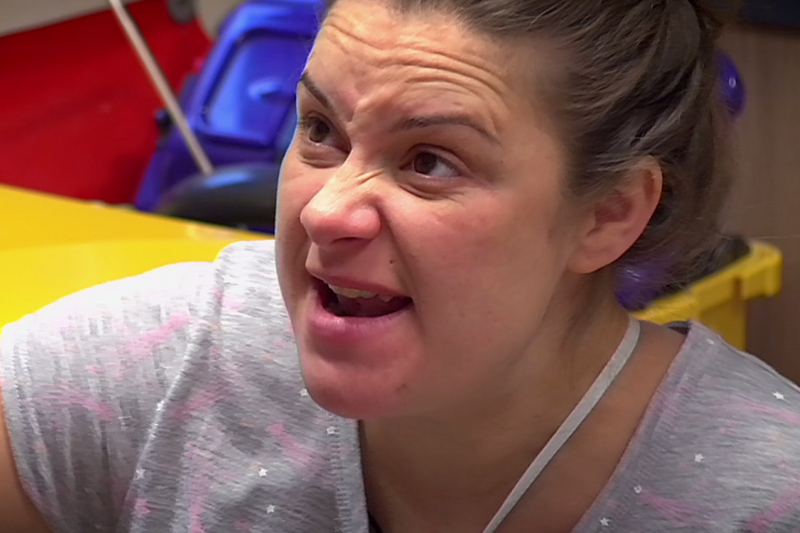 The first series of One Born Every Minute won a BAFTA for Best Factual Series and the second series also received a BAFTA nomination but did not bag an award that time. Ninety-one episodes of One Born Every Minute across nine series have been broadcast, often pulling in over 5 million viewers. It is believed this is the highest ratings achieved by any fixed rig multi-camera documentary series. A 2013 Comic Relief spoof starred former Doctor Who Matt Smith and the cast of Call The Midwife. 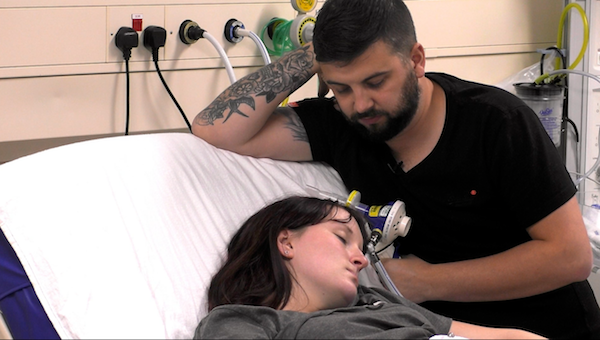 One Born Every Minute TEASER - new dad faints during birth tonight!